Six months later – and our Secrets of Sauvignon blanc has evolved remarkably. The three wines, made off three different soil types, have been ageing in the barrel since April. So it was time to use the senses and experience the aromas of the wines. 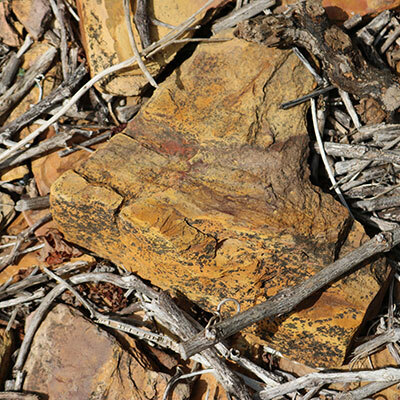 And more importantly, to capture the unique qualities provided by each of the three soil types. 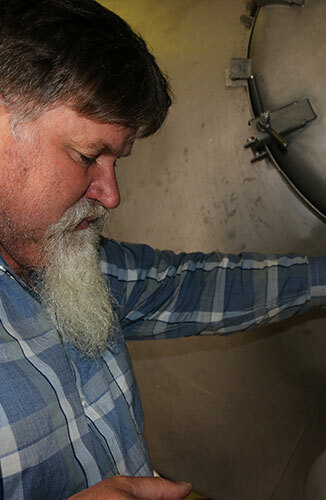 Dirk Human, owner and winemaker at the Black Oystercatcher Wines, harvested grapes off our vineyards that grow in quartzite soils, in iron ferricrete and in broken shale. 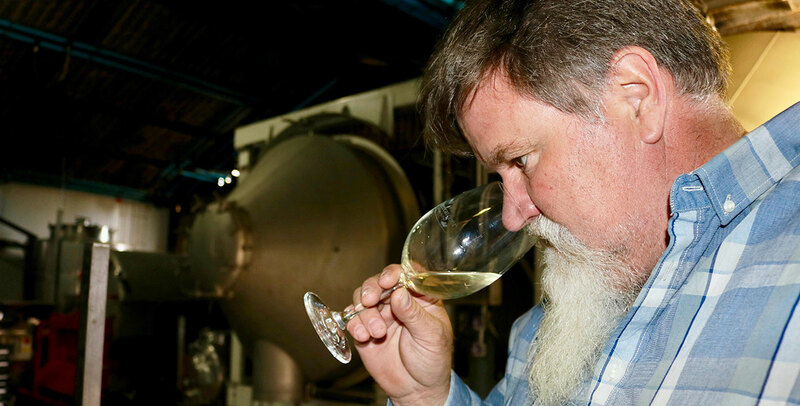 He’s making three different wines now – to see how the location, the terroir, and specifically the soils create the flavours of the complex Black Oystercatcher Sauvignon blanc. Those buchu characters are coming through – with a strong herbal influence, especially jasmine. Also notable was the presence of lime. 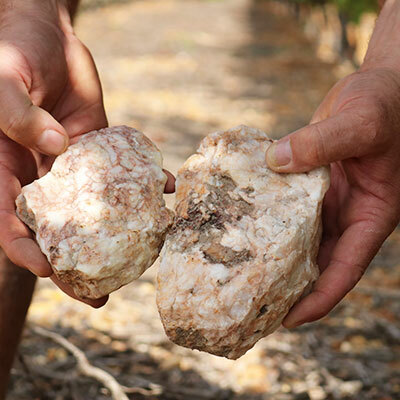 It seems that this soil type brings strong gooseberry, blackcurrant and floral aromas. In fact, this wine is producing lovely floral notes so far. 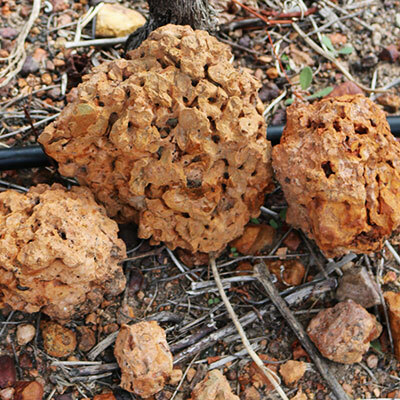 This soil type seems to be responsible for the tropical influence, with a green apple note. 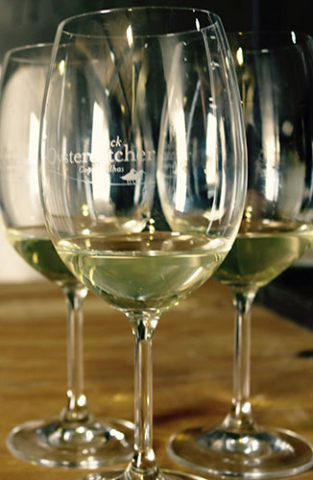 Also, our tasters experienced the wine’s minerality, using words such as “petrichor” (that earthy scent you get when rain first falls on dry earth). 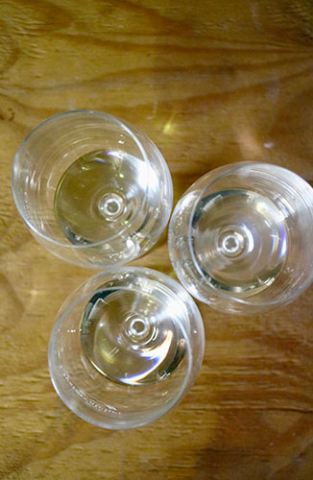 There are still between four to five months to go before the team bottle the three wines. And they will remain in the bottle for a few months too – before the release of the wine, ensuring the best quality. and to Wine Club members.